New gear for photographers, from XSories, includes the Large Power CapXule (£63.99), a storage case for a camera and accessories with an internal battery pack to charge a camera on the move. New gear for photographers from XSories includes the Large Power CapXule (£63.99), a storage case for a camera and accessories, with an internal battery pack to charge a camera on the move, and additional charge for smartphones and tablets. Also launched is the X-Steady Lite (£79.99), a stabiliser for an action camera or smartphone, and XShine (£39.99), an LED light that attaches via a camera’s hotshoe. The Large Power CapXule is the ultimate accessory for on-the-go photographers. Offering portable power and organisation, the CapXule is a storage case that also charges batteries on the move. The CapXule ensures you are always fully loaded and ready to shoot, while also providing a solution to carry you entire camera kit with style and ease. The Large Power CapXule also provides effective storage for your entire XSories camera kit. 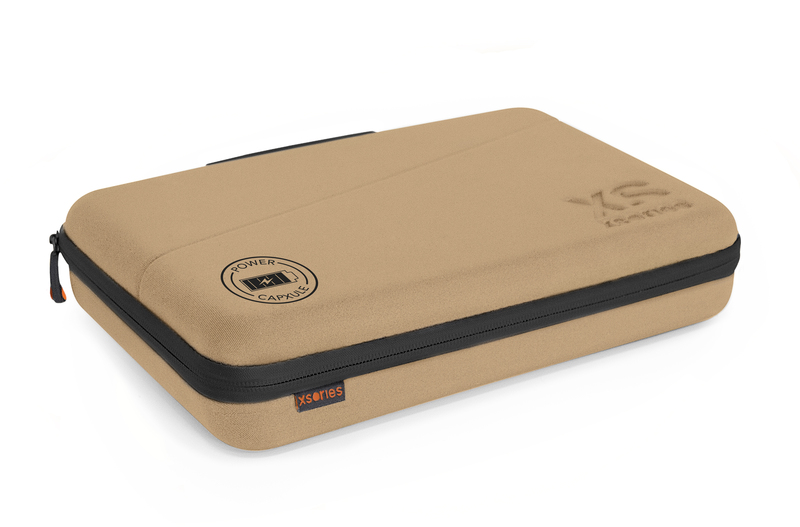 With numerous compartments – including a dedicated GoPro slot to keep your camera safe and secure on the move – the CapXule is a simple, multi-functional case to keep all of your XSories gear organised. The Large Power CapXule is available in two colourways – burgundy red and khaki green – and is priced at £63.99. Further information can be found at www.xsories.co.uk. The fantastic X-STEADY LITE is an innovative gadget accessory that acts as a mount for your action and sports camera or smartphone, adding extra stability. Whether skateboarding, skiing or snowboarding, you can make your content smoother thanks to XSories’ new stabiliser. 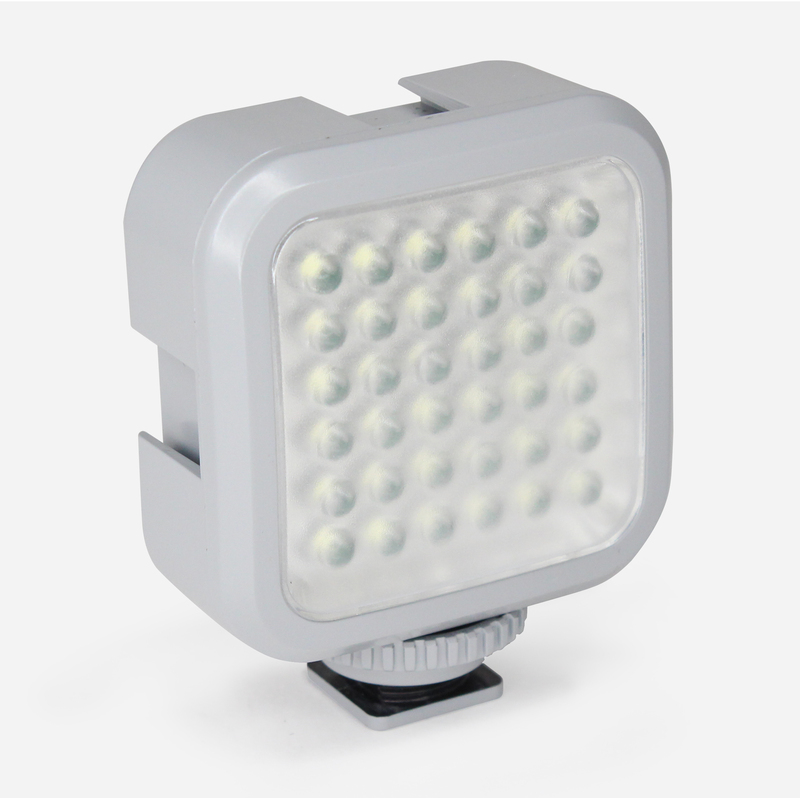 This light version (120 grams) is designed for small compact or action cams. Its compact size (15cm high x 23.5cm wide) makes this an essential accessory whether for travelling or for everyday life. With its steel arc and pivoting handle, the X-STEADY LITE gives you complete freedom of movement and the stability needed for good films. The X-STEADY LITE is also compatible with smartphones, allowing for extra flexibility when using the device. With the PHOLDER (available from XSories at £7.99), the product can be used with the majority of smartphone models. The PHOLDER (phone holder) combines your smartphone with any kind of tripod providing a universal screw head. This is a particularly important aspect of the design of the X-STEADY LITE, as it ensures that the device can be used with everyday technology as well as specialised action and sports cameras. 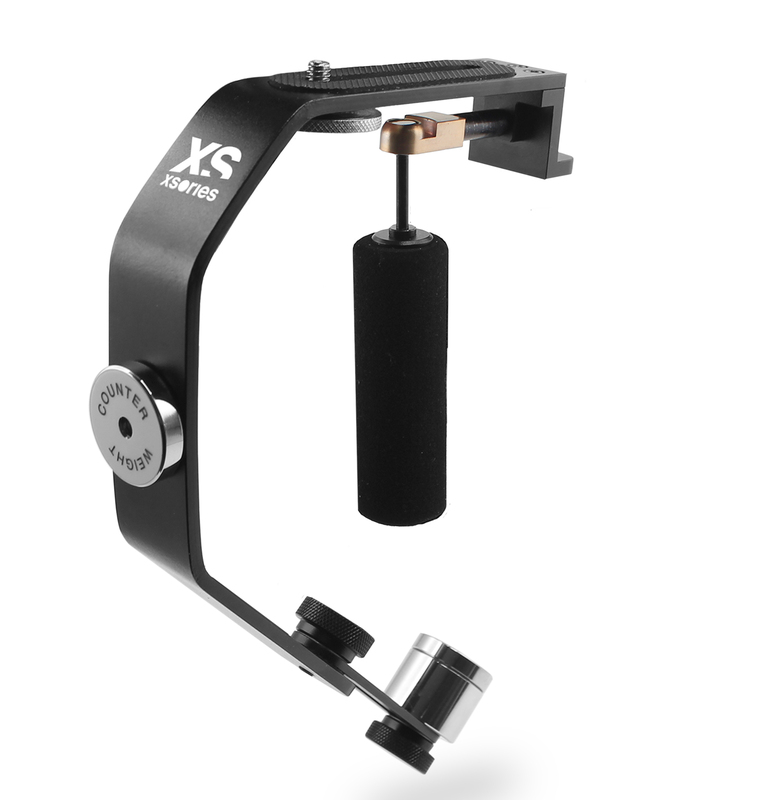 The X-STEADY LITE is available for £79.99 in consumer electronics shops, CORE shops and on the brand’s site at www.xsories.com/xsteady-lite-xstl3a001.html. The XShine will cast new light on your close range subjects. Lightweight and quick to mount, XShine will give your films new luminosity. Use one, or mount up to three extra units for even better illumination in those dark places. Most compact cameras spend a large portion of their time in low light or dark places – that’s a lot of underexposed or poorly lit content being turned out. 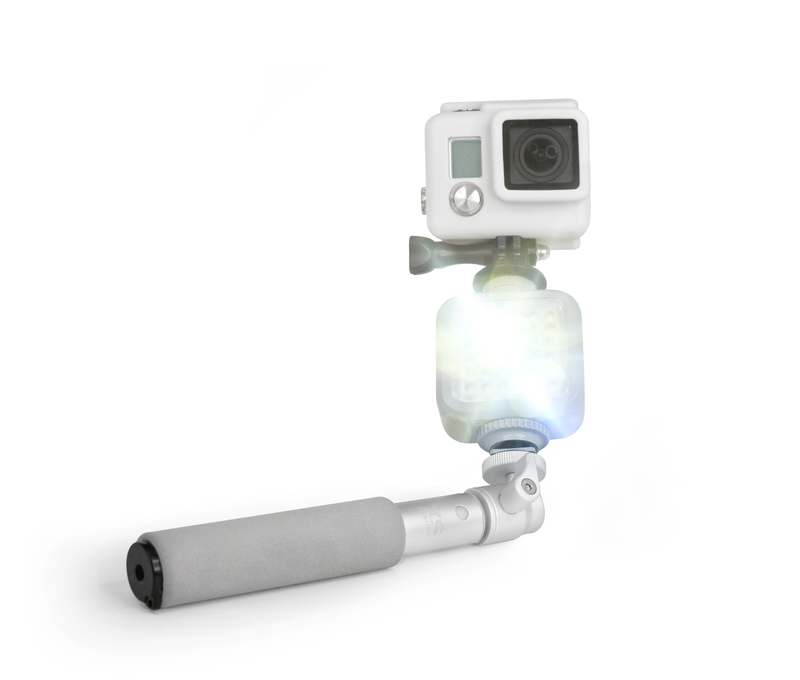 XShine was created to uncover unexplored areas in order to capture the best footage. Whether you are skating, snowboarding or just out exploring, you will always be film ready with the handy XShine! Gone are the days of limited light and bad exposure. The XShine is available for £39.99 in consumer electronics shops, CORE shops and on the brand’s site at www.xsories.com/xsteady-lite- xstl3a001.html.